Yesterday we saw the release of the first poster for the upcoming second Captain America film. Now a day later we have the first, teaser, trailer and it’s epic. It has it all, explosions, the Helicarrier and Samuel L. Jackson as well as some new people who we haven’t seen before as well as some familiar faces. Captain, don’t you think it would be a better idea to do this with a parachute? A flashback to All The President’s Men? 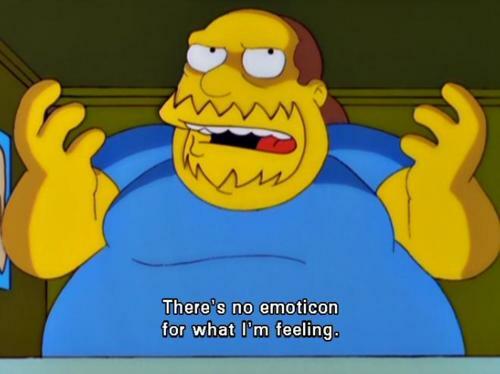 I’m sure that some people who after watching the trailer will feel like our old friend, Comic Book Guy, so I will leave you with this image.